Jamaica is the fourth largest island country in the Caribbean, spanning 4250 sq. miles with a population of around 2.9 million people. It has attracts around 4.3 million tourists every year and the economy mainly depends on tourism and mining. Jamaica is considered as an upper middle economy country. Due to better economic conditions of the country, it has been home to a large number of Japanese used vehicle ranging from passenger cars, mini vans to commercial truck and vans. 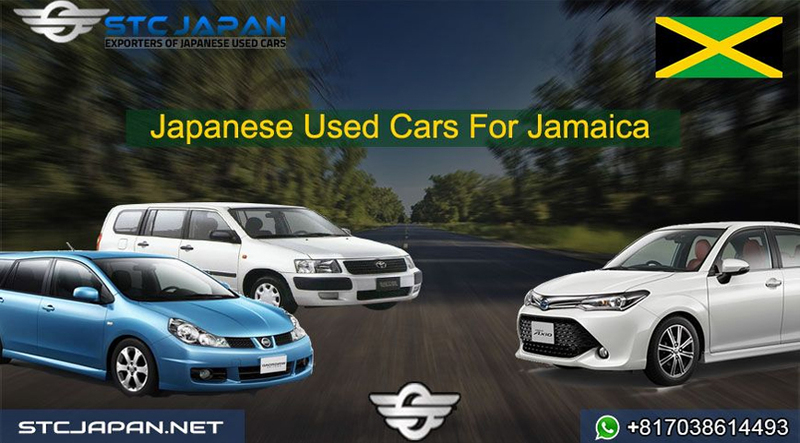 In past 5 years import of Japanese used vehicles in Jamaica has increased by 55% in total worth. 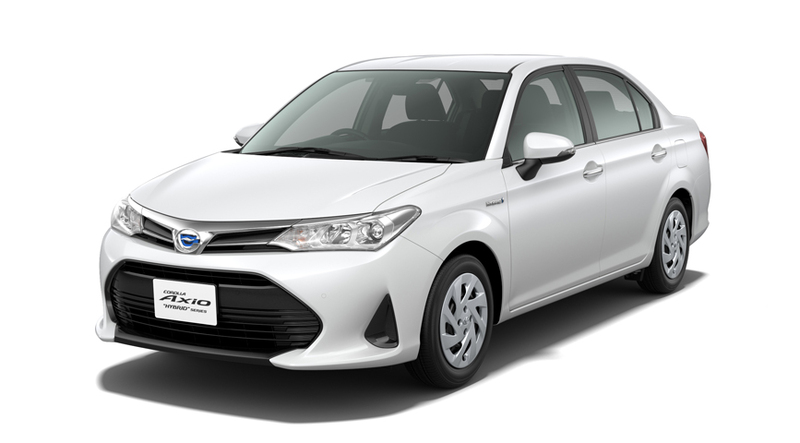 The main reason of this popularity is because Japanese used vehicles come with affordable prices while offering great option including latest technologies, fuel economy and easy maintenance. 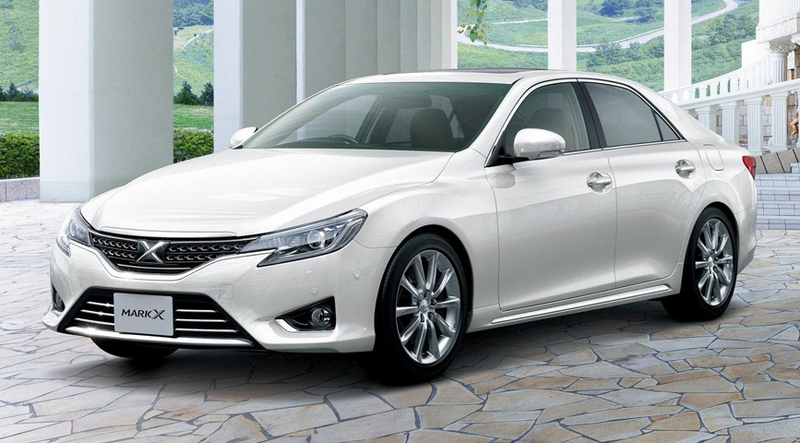 STC JAPAN considers the following to be among the top selling Japanese Used Vehicles. Toyota Corolla Axio which is one of the most popular cars in the export category had also positioned itself strongly in the Jamaican market also. For its elegant look and interior it’s considered quite economical. 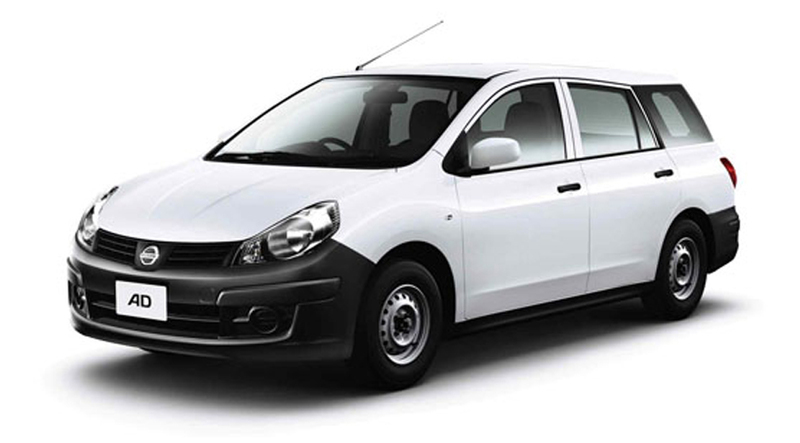 It comes in both hybrid (1.5 liters) and petrol (1.3 & 1.5 liters) engines. It offers all safety features and a very well contrasted interior in the basic package which contributes in making it quite popular and obtain sustainable market value. The price can range from 7,000 USD – 15,000 USD depending on the vehicle. 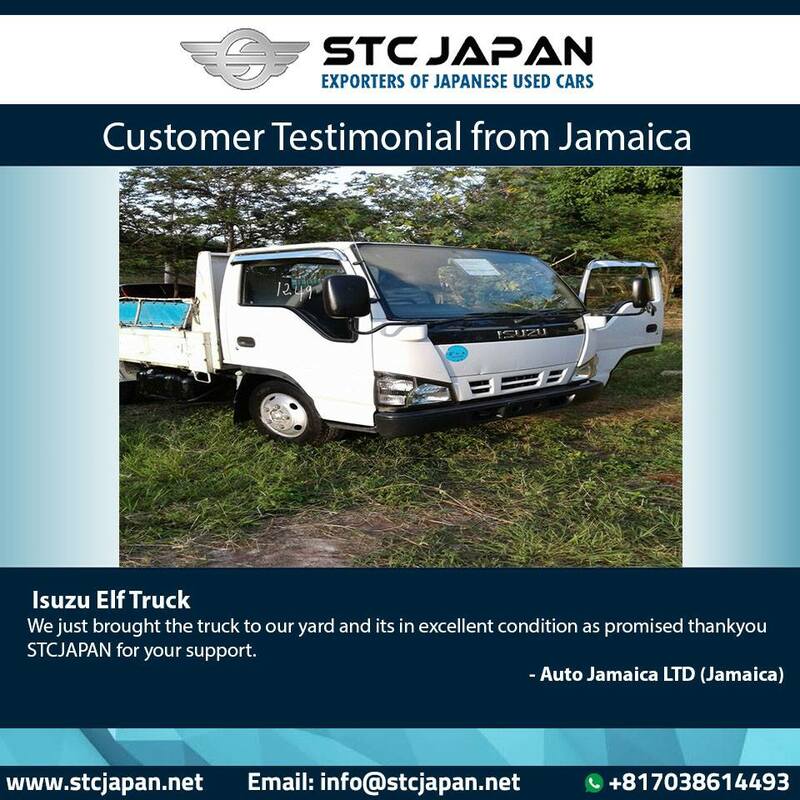 With Jamaica’s economy mainly dependent on the tourism, Toyota Hiace remains very popular among the people in Jamaica. 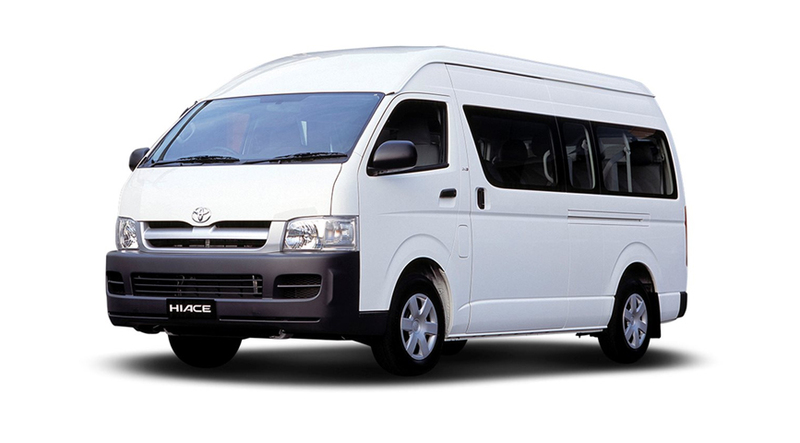 Amongst the commercial vans Toyota Hiace Commuter is the most popular especially 1 KD diesel engine. Even though it falls in the expensive side but offers a great value for money. This engine is considered as one of the best in the world, with great fuel economy easy maintenance and long life. Toyota Vitz is considered as one of the most successful vehicle in Japanese market, with its entire model maintaining their popularity across the globe. 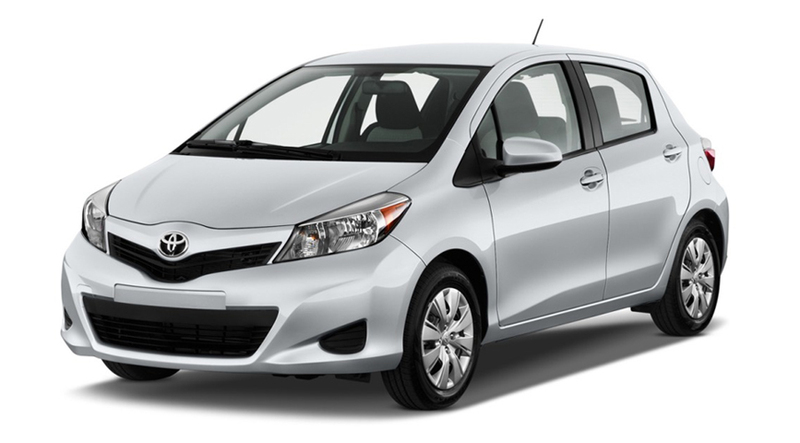 The hatch back vehicle is a perfect option for a family looking for low maintenance car. The standard features of the car includes air conditioning, for better control and handling of the car it is fitted with traction control system, electronic brake force distribution and electronic stability program. Moreover, the entertainment features in the car includes Radio CD with 6 Speakers. It also very well priced at 7,000 USD. 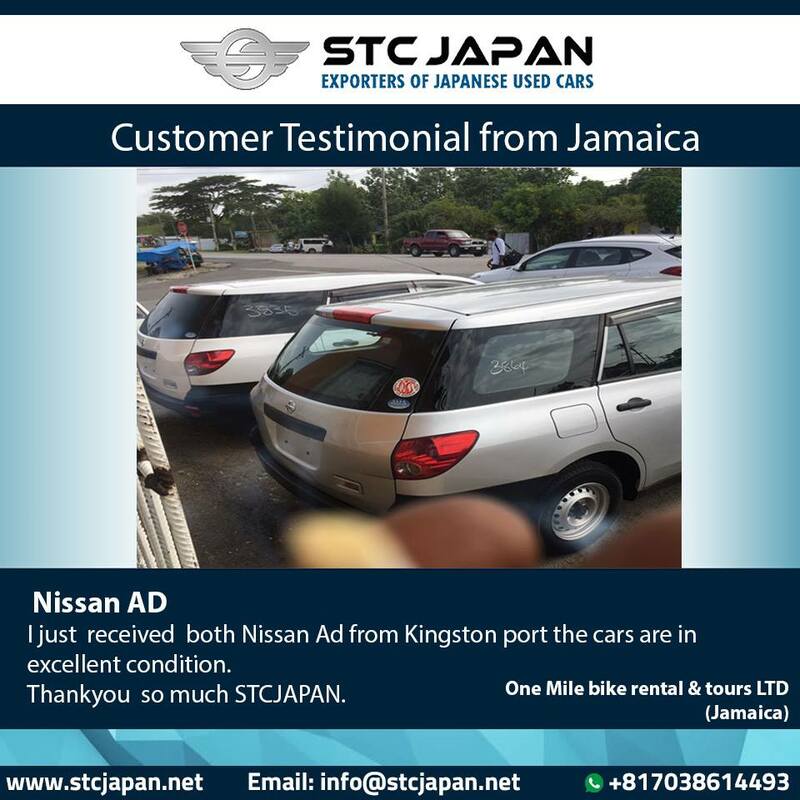 Our Happy Customers from Jamaica. We hope that we were able to guide our customers and help them in their next purchase.